All around the foot all day long. Our feet play a significant role in regulating our body's temperature and keeping us cool. And we owe it to them to let them do their job efficiently and comfortably. 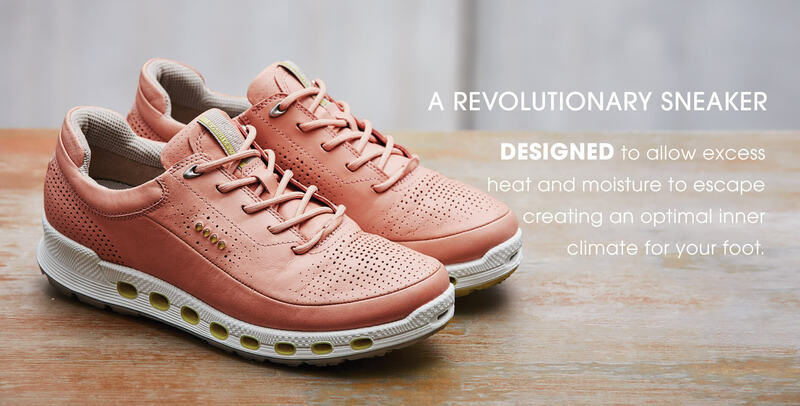 We know that a shoe with a breathable upper is useful - we've been making these for years, but it's not always enough, and we can do better than that. What is even more essential is to allow perspiration and heat to escape freely from the bottoms of our feet. To truly keep feet ventilated and dry, however we determined this needs to be four-fold and from two directions - from the inside out and the outside in. This means that heat from the foot not only needed to be pushed out, but fresh air outside needed to be channeled into the shoe. 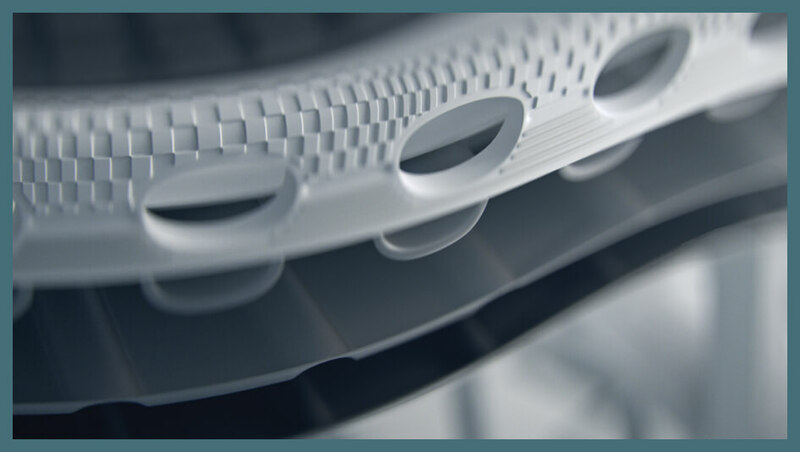 And the same with moisture - perspiration from the foot needed to escape the inside of the shoe, while simultaneously ensuring that no moisture from the outside environment could get in. Cool, dry feet of all sizes, during all activities, in all conditions - this was our sole mission. "With this breakthrough design, we had to take it as far as we could. It just made sense. 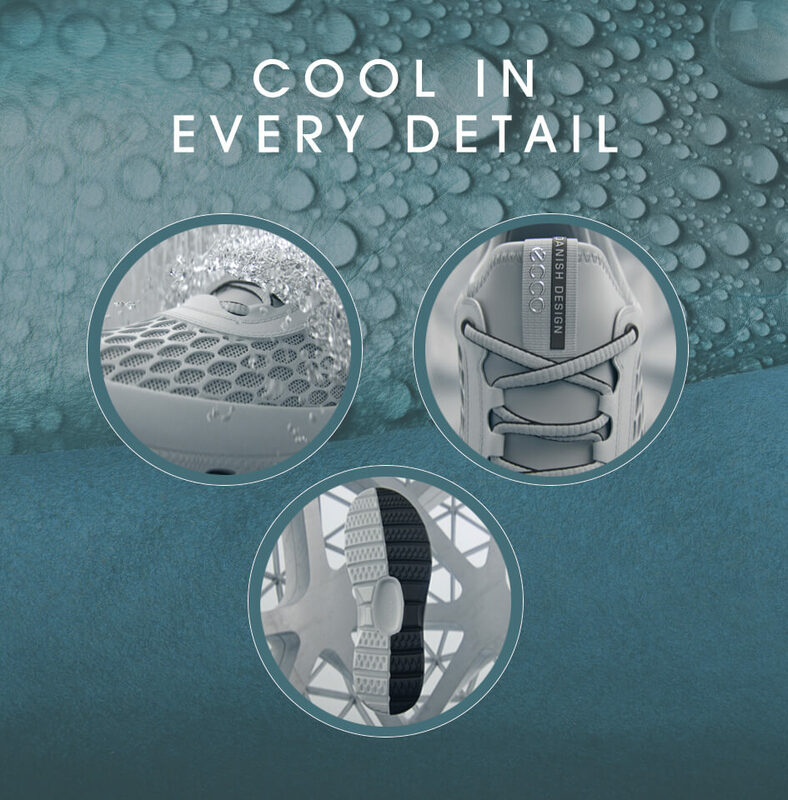 After all, everyone needs a good-looking shoe with exceptional breathability and extraordinary comfort - a shoe that would keep virtually any foot well-aerated and dry, through practically any activity, in any condition." 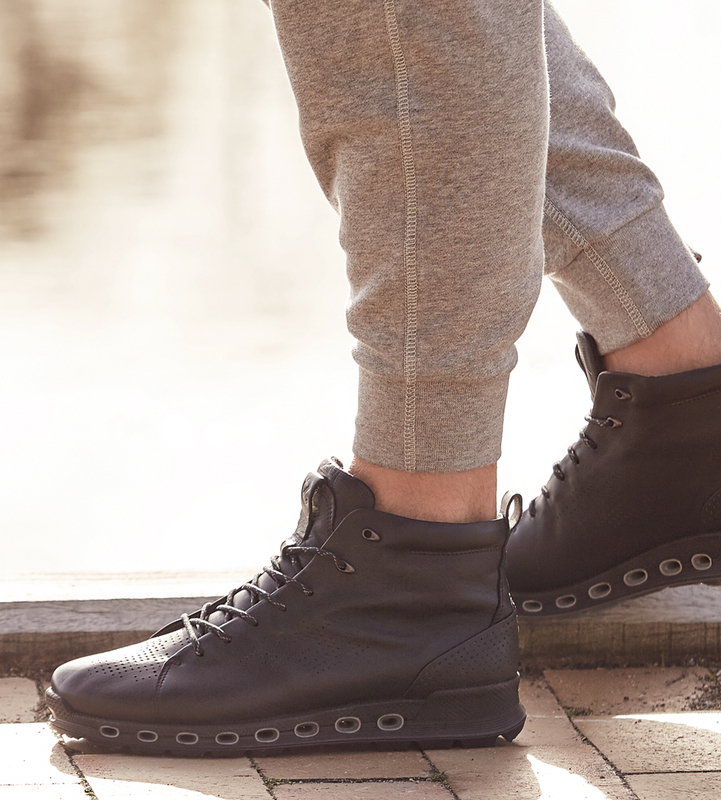 How it works - with a unique pairing of GORE-TEX® SURROUND construction and a cleverly designed mid-sole. 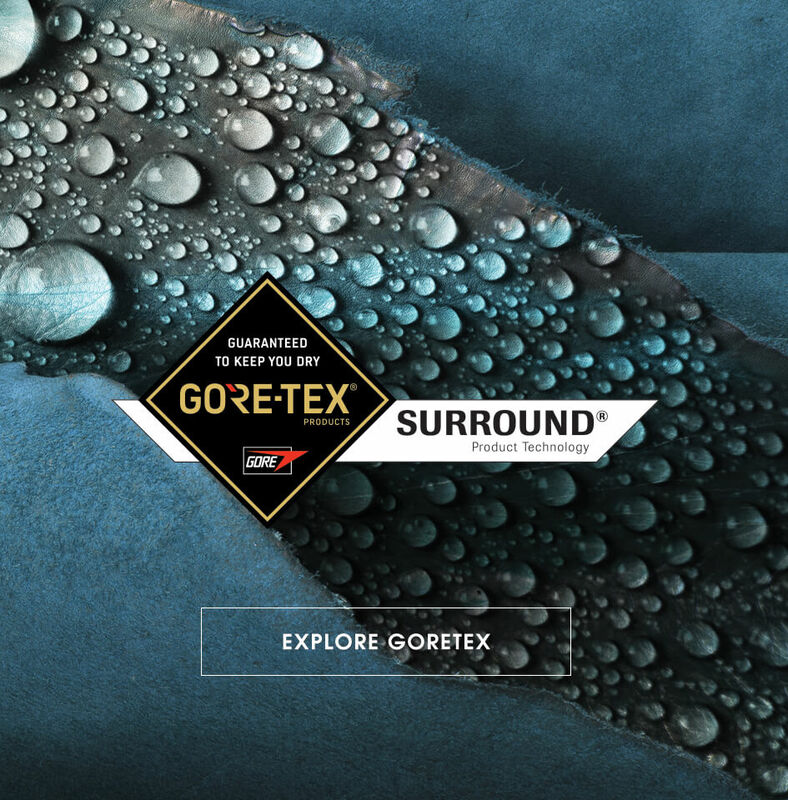 The GORE-TEX® membrane uppers provide enhanced ventilation. But the real star of the show is the first-of-its-kind side ventilation system. Individual tubes and an inner grid are built into the mid-sole. This is the passageway which leads fresh air directly to the sole of the foot. 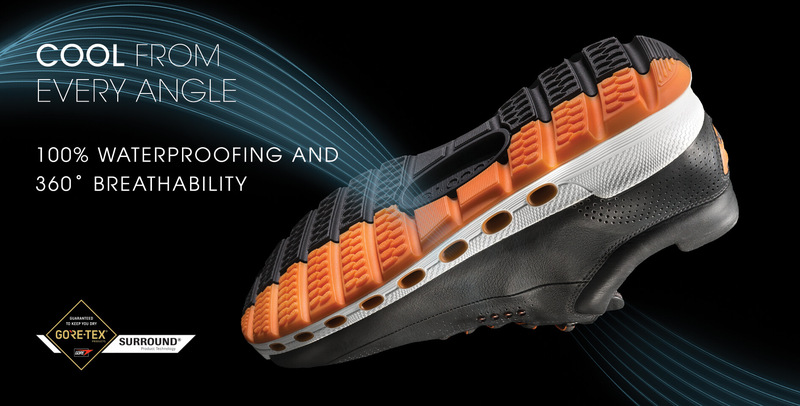 And because the breathable GORETEX® membrane wraps around the bottom of the inner shoe, it securely keeps moisture from the outdoor environment out, while letting the air from outside in. 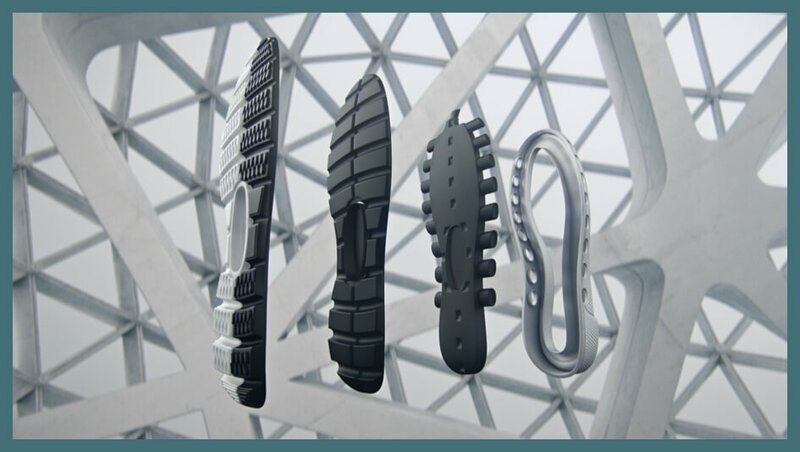 The grid and ventilation tubes, together with the GORE-TEX® SURROUND® construction also work as a team to achieve the reverse - allowing sweat and heat from the inside to escape out of the shoe. 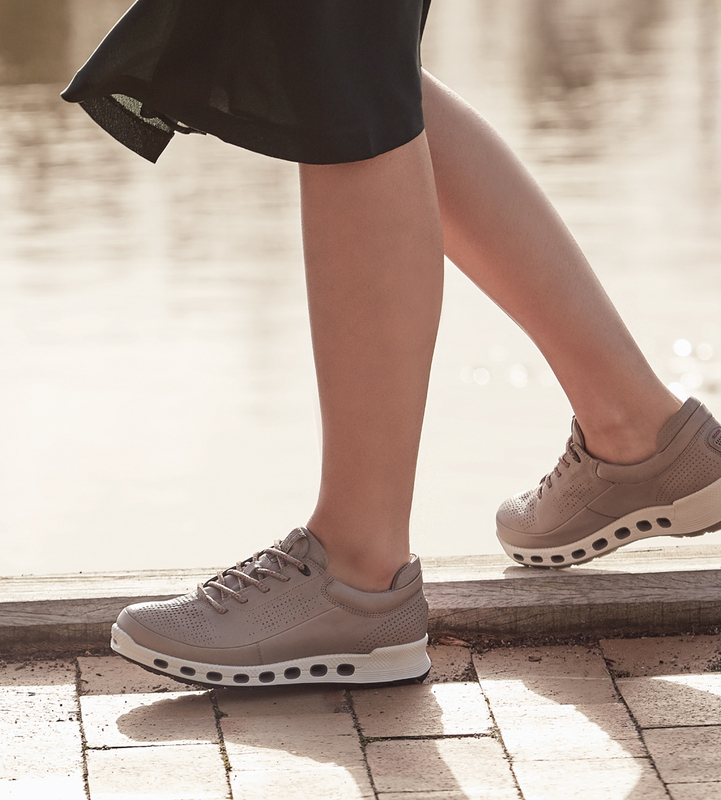 Combined with the usual ECCO comfort features such as a direct injected sole, moulded anatomical footbed and removable inlay soles for extra width, this shoe is up for just about anything, in any condition.